Karaiskos crossed the finish line in front of the Greek parliament in one hour eight minutes and four seconds, improving the race's best time which Constantinos Gkelaouzos had achieved last year. The center of the Athens was flooded on Sunday with thousands of runners of all ages talking part in the Half Marathon as well as shorter courses in the largest sports event of the spring here. 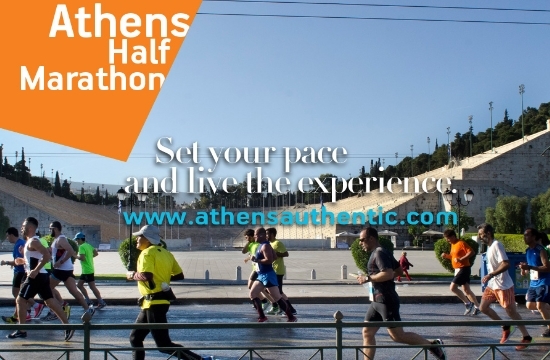 Nearly 22,000 professional and amateur runners participated this year, according to organizers of SEGAS and the City of Athens.